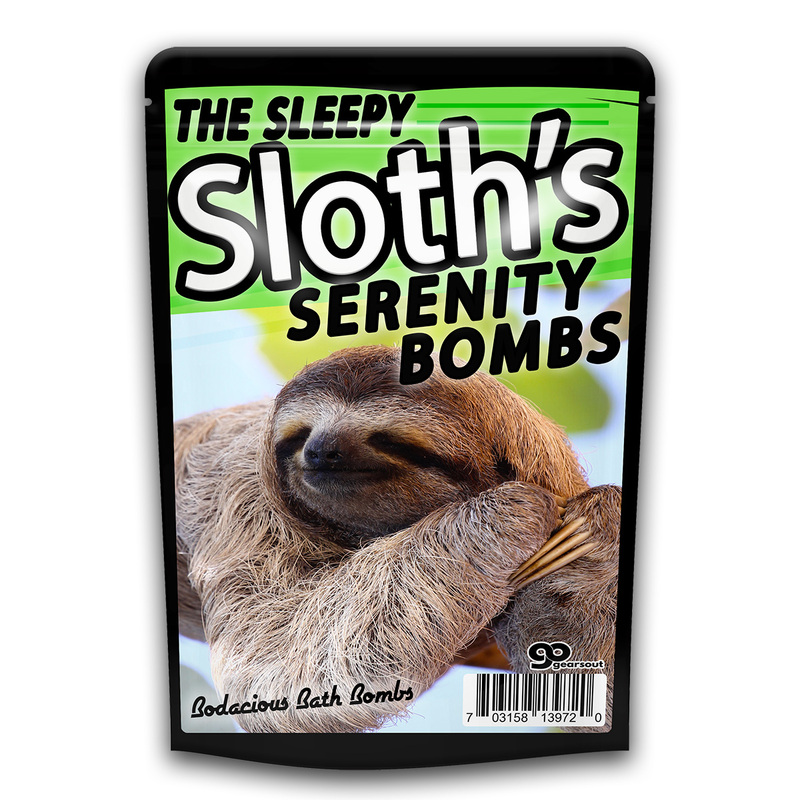 If you’re looking to achieve champion chill status, you need to harness the sheer lazy power of the sloth. Sloths are so blissed out and happy to do nothing, they won’t even take a break from resting to take a dump for a week. 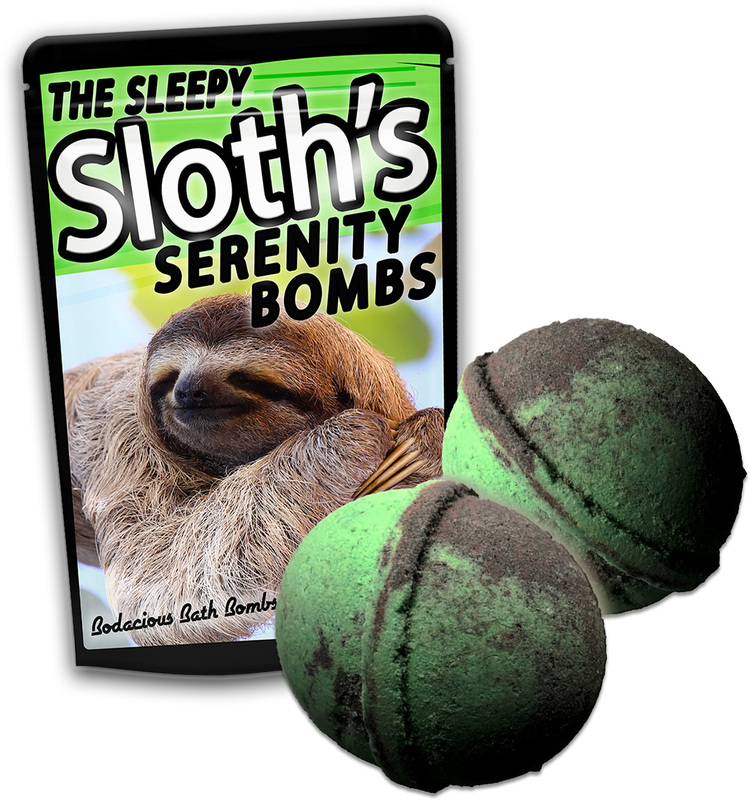 While we don’t recommend “holding it” for days on end, we do strongly encourage you to embrace the stress-free style of these mellow fellows with The Sleepy Sloth’s Serenity Bombs. 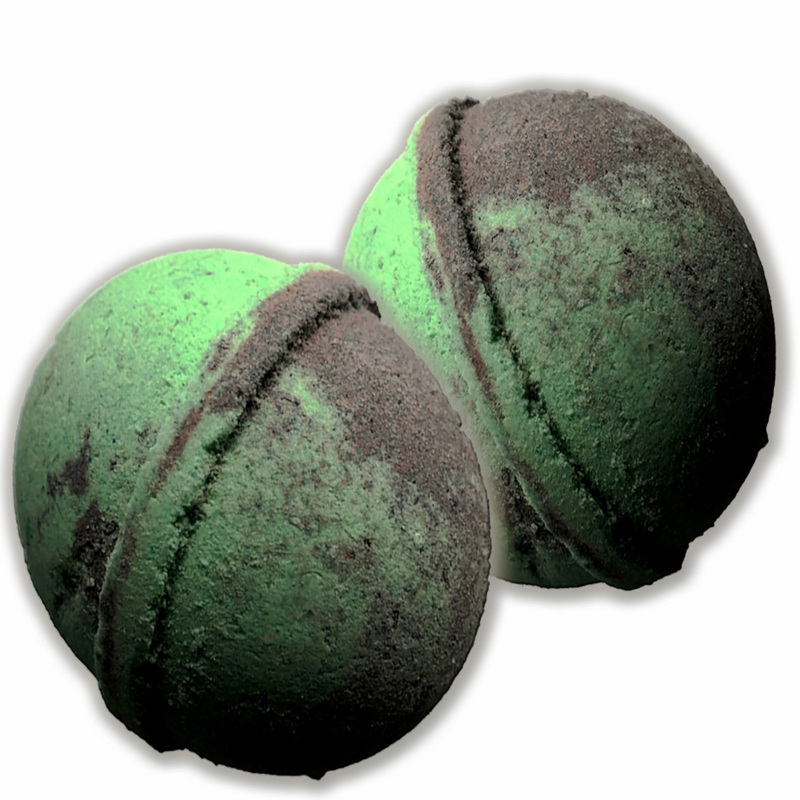 These large, green and black bath bombs offer a cool, calm experience to anyone who desperately deserves a break from today’s fast-paced reality. It’s the perfect gift for any special occasion or just to add some unexpected, tranquil fun to someone special’s day. 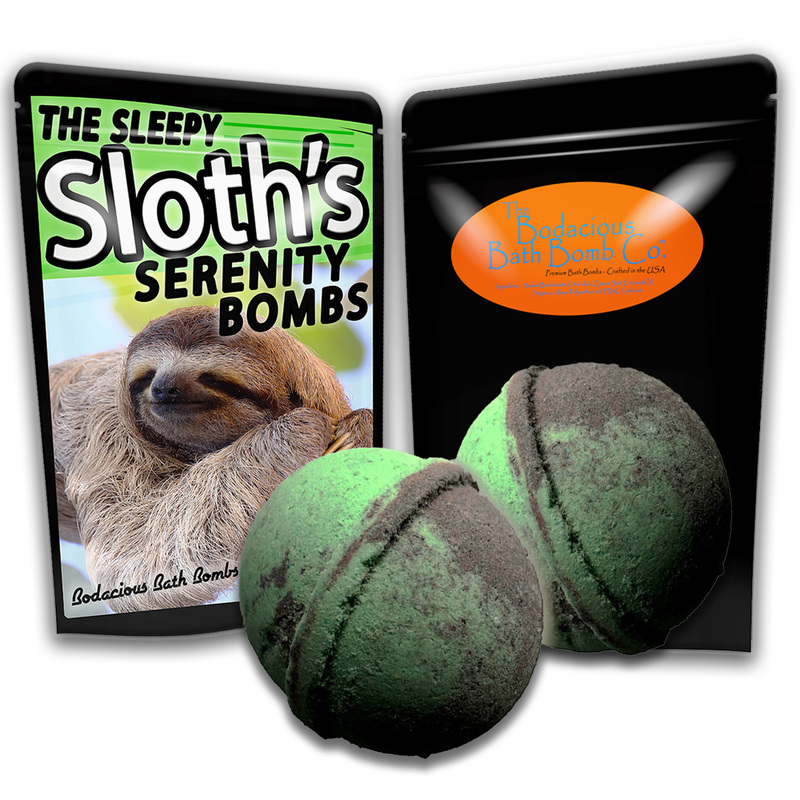 Sloth Bath Bombs are a cute novelty gift for all the children, teens, men, and women on your gift list. It’s a warm and wacky addition to Easter baskets, holiday care packages, and gift baskets. Slip a bag of this relaxing bath time gift in as a weird stocking stuffer, or wrap it up as a giggle-worthy, yet sweetly useful white elephant or Secret Santa gift. Bodacious Bath Bombs are handcrafted in the US with high-quality ingredients. Because every luxurious bath bomb is handmade and unique, colors and patterns may vary from display images.